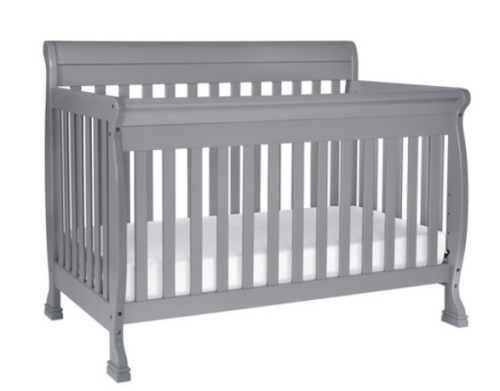 Target.com is taking 20% off one baby gear or furniture item through 5/12. 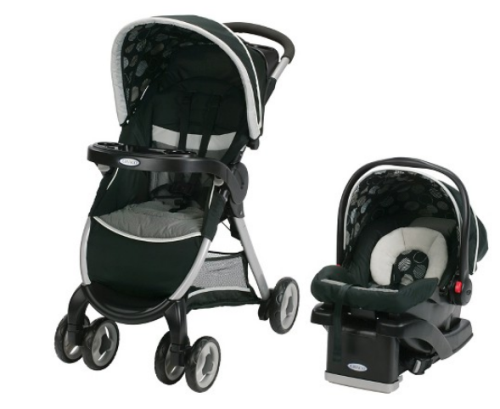 Simply use code SPRINGBABY20 to save on car seats, strollers, cribs, play n packs and more. 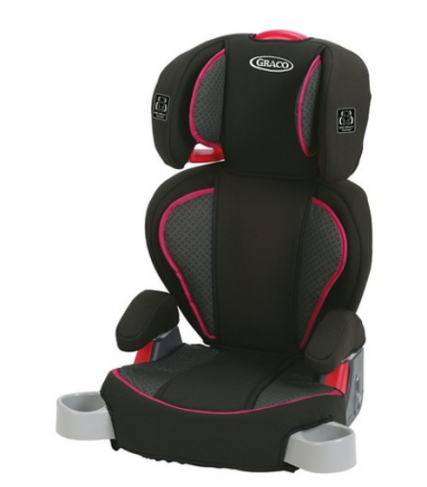 If you scored a 20% of coupon when you traded in your old car seat you should be able to use this to save even more! 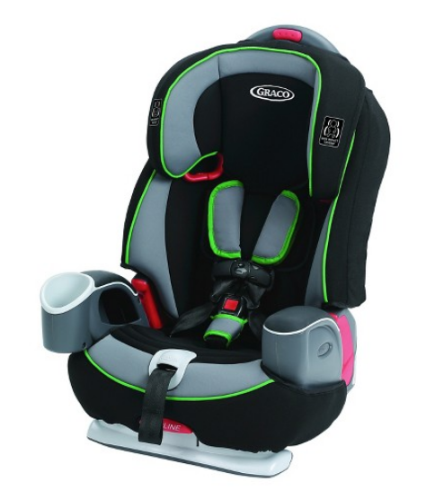 Keep in mind, the 20% off coupon trade-in coupon will only work on car seats and strollers. How often does Target do a coupon on Baby items? I’m wondering if it’s once a year or more often than that?